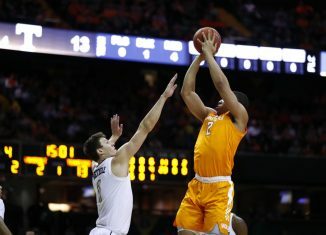 Grant Williams set several school records and had a career night against Vanderbilt, and the basketball world took notice. Here are our five biggest takeaways from the No. 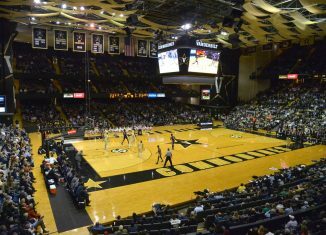 1 Vols' thrilling 88-83 overtime victory over Vanderbilt to avoid a repeat of history. 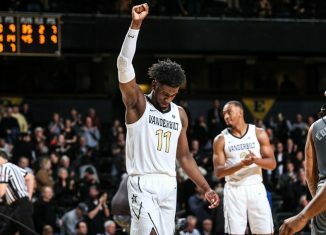 We have all the information you need to watch or listen to the Tennessee vs. Vanderbilt game on Wednesday night in Nashville. We take a look at the biggest things to know and watch for when the No. 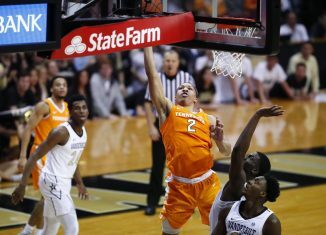 1 basketball Vols go on the road to take on Vanderbilt on Wednesday night. The RTI Podcast puts the Vols' No. 1 ranking into context. 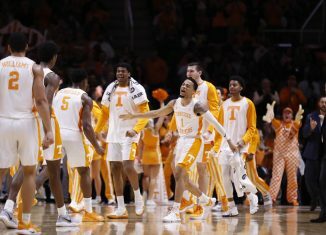 They also interview former Vol Kevin Punter about Rick Barnes, this year's team, and more. 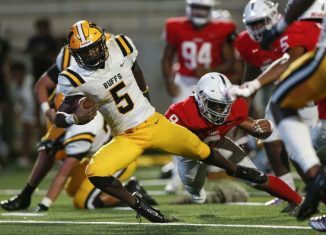 Tennessee sent out an offer to Devon Achane, a very fast and dynamic athlete in the 2020 class who plays over in Texas.